Transform your outdoor living space with one of the hot tubs and spas in the Sundance® Spas 780™ Series. 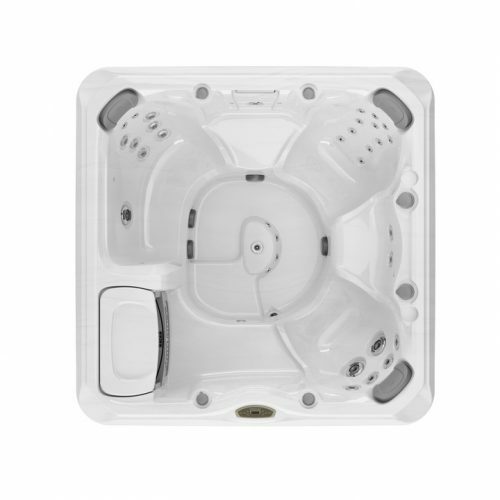 This collection features models designed to make your backyard the at-home getaway you’ve always wanted. 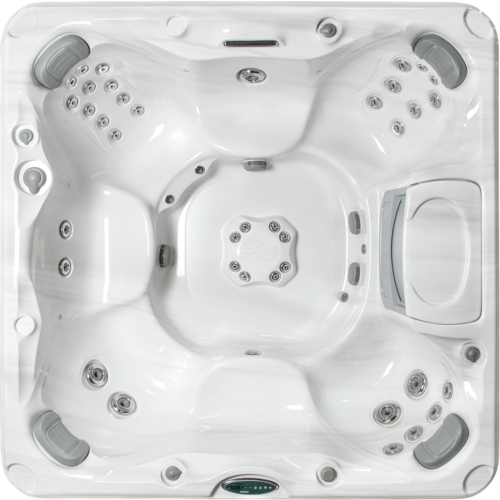 The signature clean lines are stylish, the maintenance is low, and the extra features add comfort and enhance relaxation. 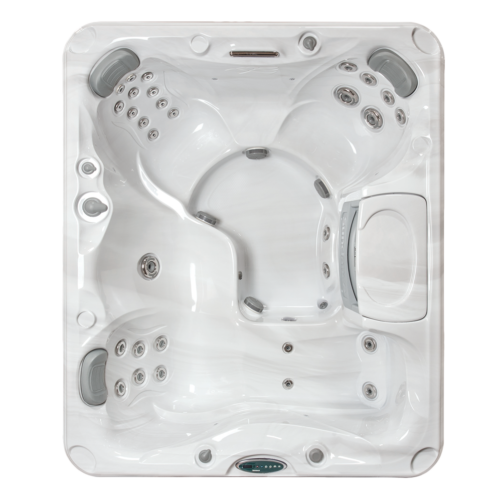 These are some of the best outdoor hot tubs and will complement your lifestyle without fuss, so you can spend more time soaking, entertaining friends, and enjoying family time. 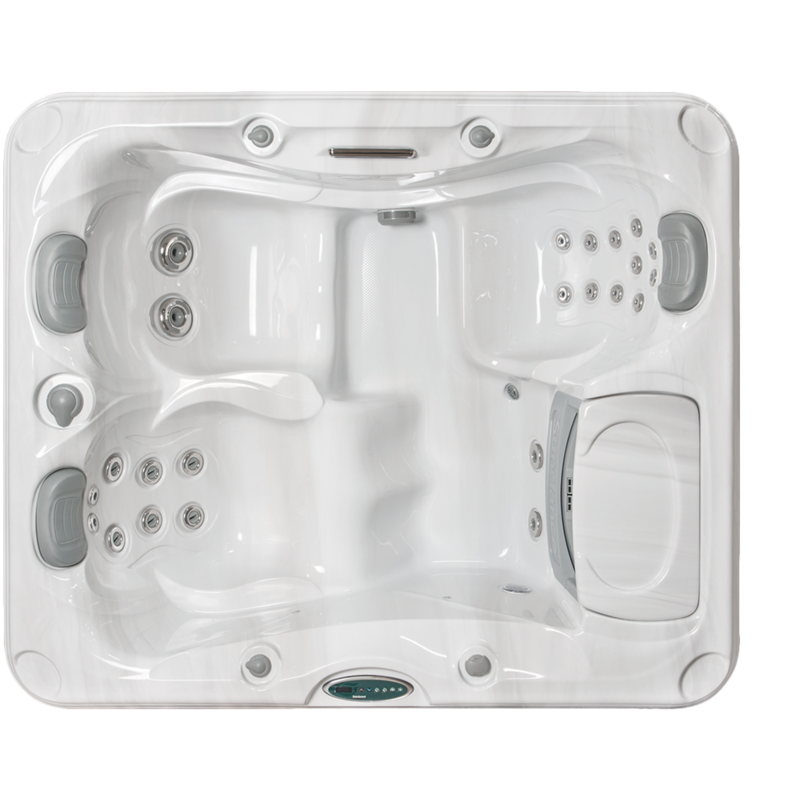 Whether you’re in search of a small home spa perfect for two, like the Dover™, or a large hot tub to fit up to seven, like the Hamilton™ or Chelsee®, the 780™ Series offers everything you need. 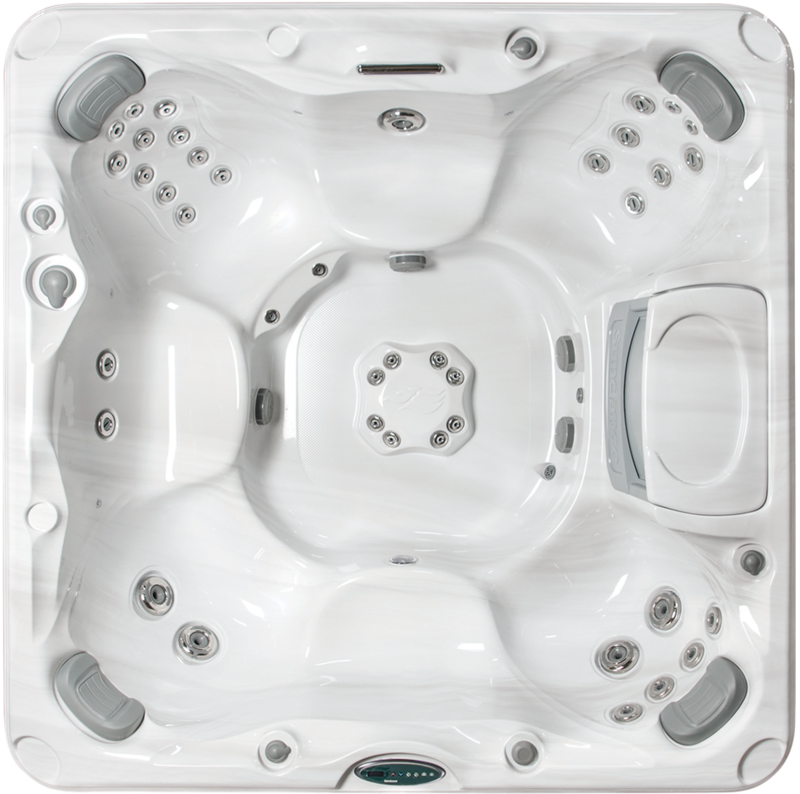 With an abundance of features and customizable styling, the hot tubs in this series strike the best balance of quality and affordability. Standard features include the powerful CLEARRAY® Water Purification System and LED lighting, which keeps your spa clean and safe. The Certa® offers an Accu-Ssage™ seat to target the neck, shoulders, and back with adjustable acupressure hydrotherapy. 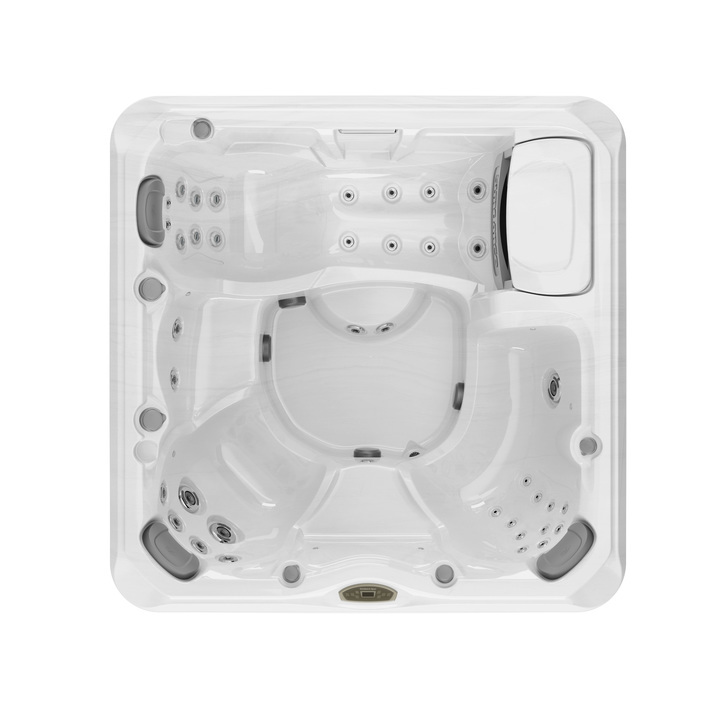 The Montclair™ features a low profile that blends with landscaping and allows for easy access. Download our free brochure to learn more and select an outdoor hot tub that is right for you, then visit one of our Sundance® Spa dealers to view it in person. 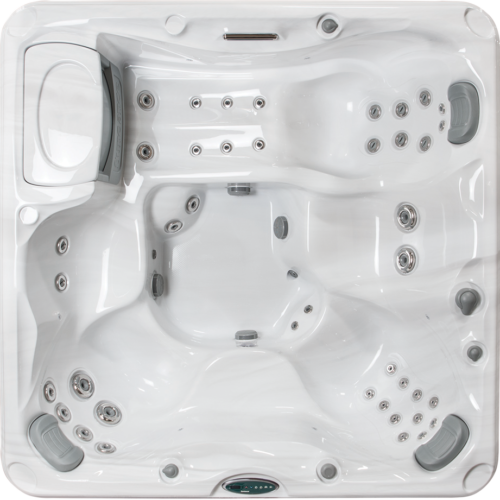 Our knowledgeable sales team is on hand to answer your questions about our products and accessories, like spa covers. 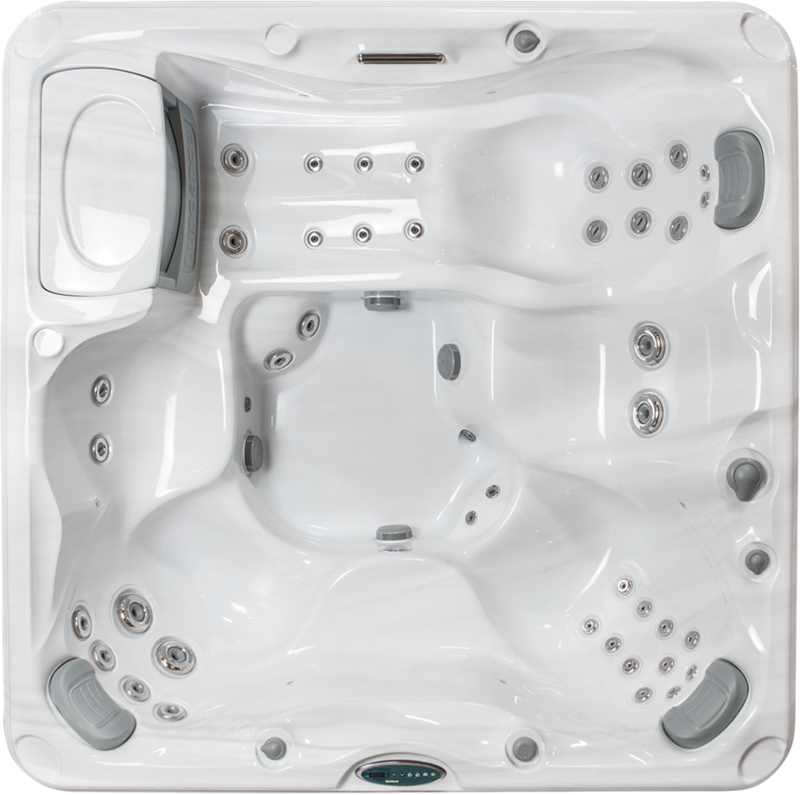 We’ll provide pricing and financing options without pressuring you to buy.